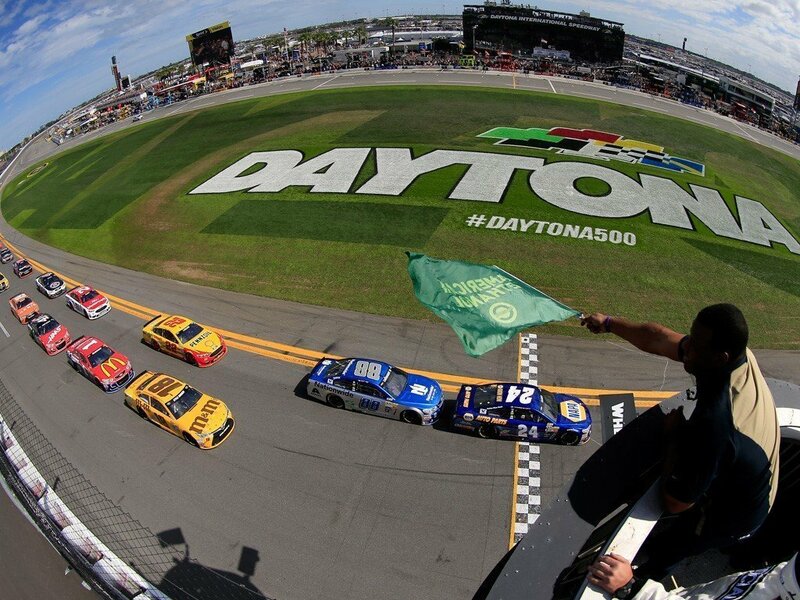 The International Speedway Corporation engaged Integrated Insight to define requirements for improved access control. The company manages a dozen tracks throughout the United States and operates in a unique environment where each track hosts only a few events a year. Still, thousands of fans, drivers, sponsors, vendors, and local officials need access to the track, and many require pre-event credentials. Integrated Insight recommended systems solutions, process changes, and organizational alignment opportunities to help streamline access control operations.